The latest Tennis Days Podcast featuring Moo! 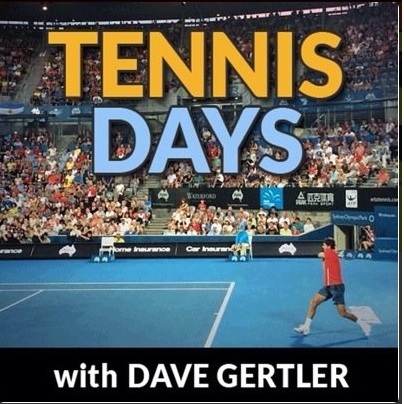 A quick heads up to say that I featured on the most recent episode of the Tennis Days Podcast with Dave Gertler. Dave and I talked about the World Tour Finals, Lucie Safarova and tennis on Twitter. If you want to hear me have a go at pronouncing Lucie’s name then you should enjoy this! You can listen to the podcast HERE. I would definitely recommend listening to the Tennis Days Podcast. Dave and his regular guest, Matt Johnson do a great job at analysing all the goings on in tennis with a particular focus on tennis in Australia. November 22, 2014 in Alternative, ATP, Safarova, WTA.